After breakfast, we will head to Mabamba Swamp, 50km west of Kampala. 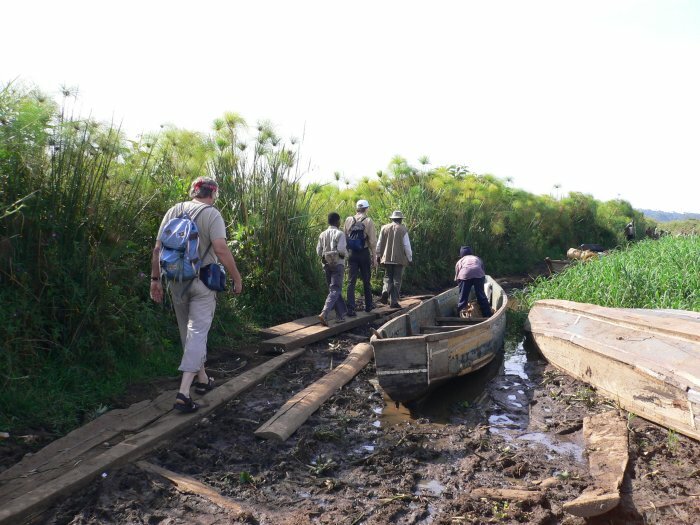 Mabamba swamp is an arm of Lake Victoria connecting the main fishing village of Busi Island. 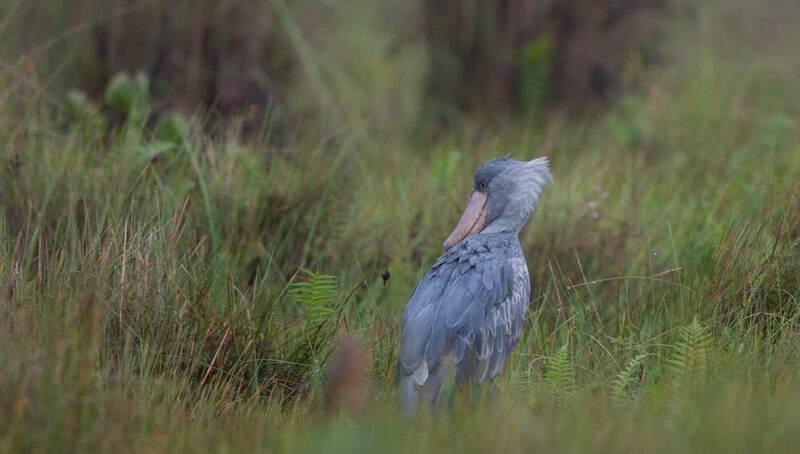 Most of the visitors to the Mabamba papyrus swamp will board the wooden boats in search of mainly the Shoebill Stork which usually hides in the water weed to feed on the fish from the moving water in the swamp. 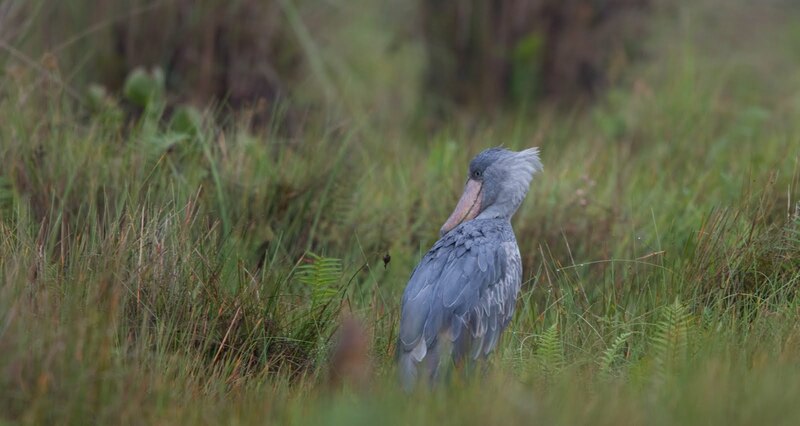 The Shoebill stays in the papyrus but will also rarely stay on land overlooking the water. 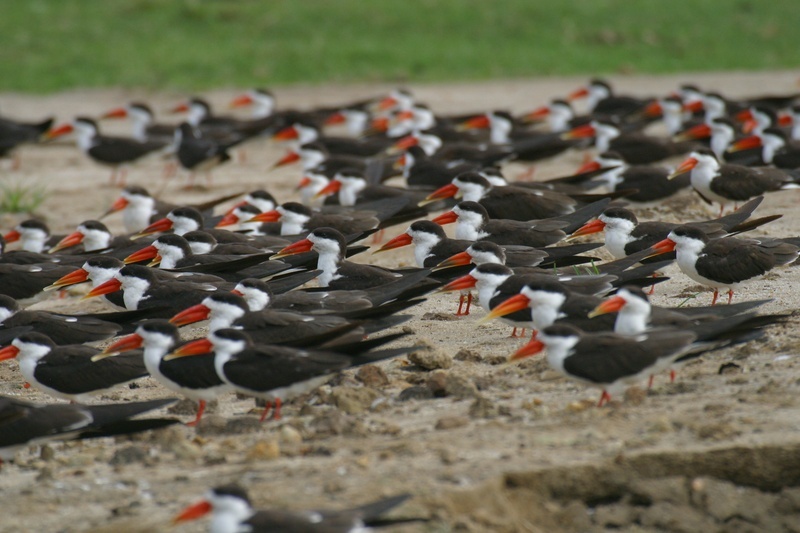 Some other birds of interest in the swamp are the African and lesser Jacannas, Pied Kingfishers, the African Pygmie goose and the blue breast. In the afternoon, you will be transferred to your hotel in Kampala.